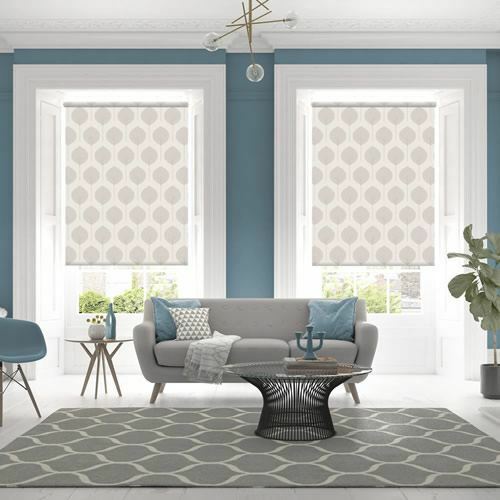 Bring vintage yet contemporary styling along with soothing tones to your homes décor with these large leaf patterned roller blinds. 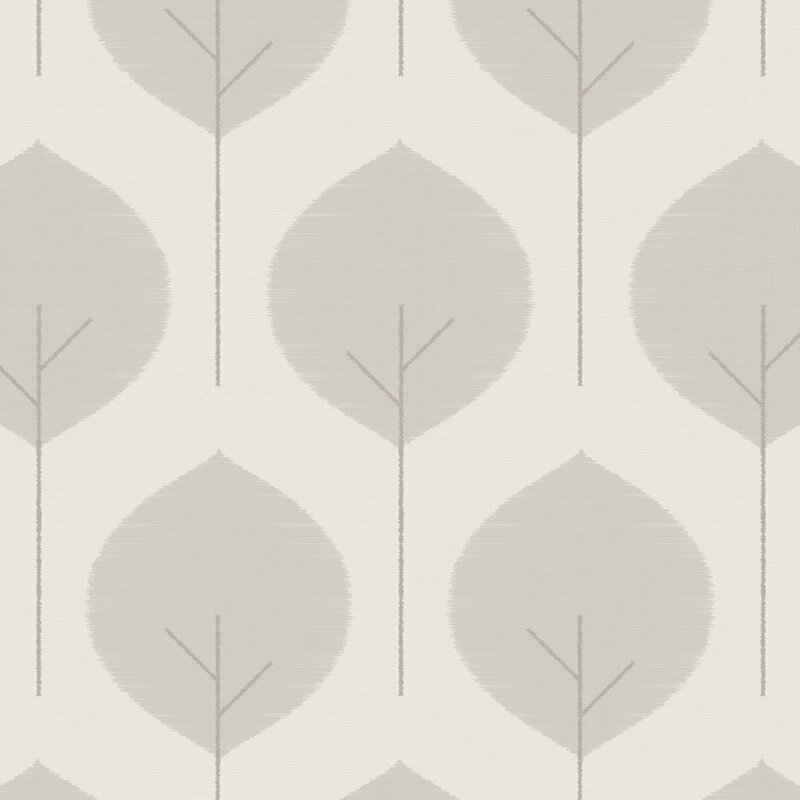 The symmetrical design features retro inspired leafs in beige or biscuit with brown stems on a creamy backdrop. 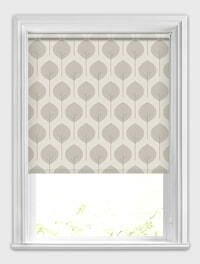 Perfect for a smart and luxurious look at any kitchen, dining room or living room window. 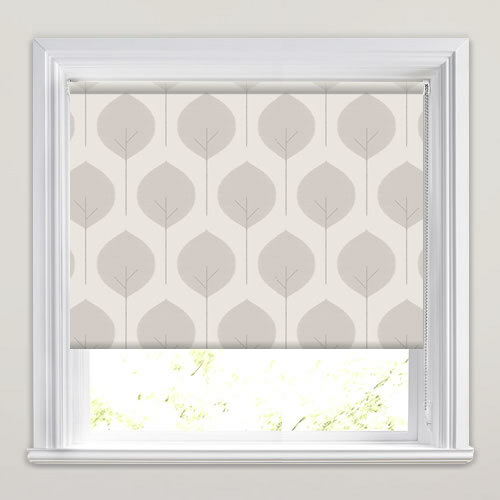 I love the quality of the blinds that much I'm about to place another order. Samples and products were delivered on time too. I would definitely recommend English Blinds to family and friends. A huge thank you to your team.